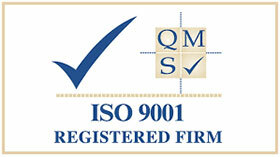 Resolve Optics is an organisation specialising in OEM custom lens assemblies. The company delivers thousands of custom lens assemblies per year – from complex high- speed imaging lenses and material sorting inspection lenses, to radiation resistant lenses for critical medical and nuclear applications. Over the last 25 years, Resolve Optics have built a world class, quality accredited global supply chain that ensures they can obtain unprecedented quality at competitive prices. In addition, Resolve Optics has invested in an array of in-house testing equipment to insure suppliers meet their demanding requirements. 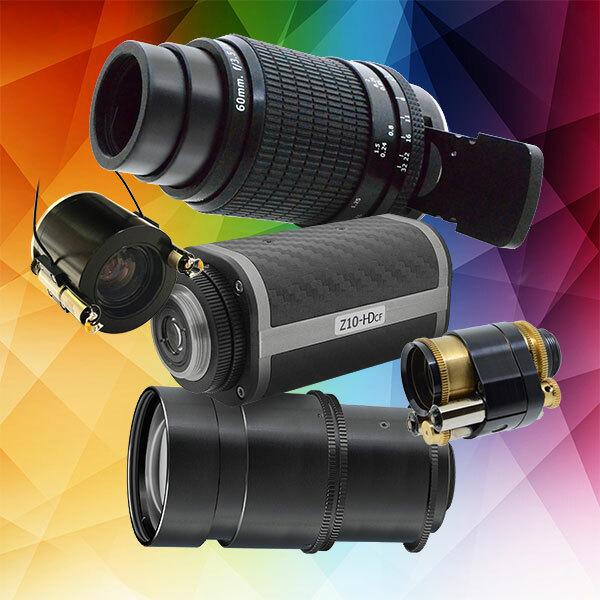 While some outsourcing companies specialising in custom optics promise low cost and high quality, few can additionally offer the in-depth innovative optical design and technical support that Resolve Optics is internationally renowned for. Mark Pontin – Managing Director of Resolve Optics commented “We have successfully developed many innovative and custom OEM products for our industry partners over the last 25 years. We welcome the OEM design and manufacture opportunity to develop, design or manufacture special lenses and optical products. Drawing upon our experienced team of optical designers we are able to quickly gain an understanding of the basic physics of the technology associated with each customer’s product enabling us to propose novel solutions. Our aim is to provide a fast and flexible optical and mechanical design assessment on all projects. A project engineer is assigned to closely liaise with customers at all points of a development to ensure complete satisfaction with the final product”. Mr Pontin added “A key reason why many camera, instrument and sensor companies choose to use Resolve Optics for their custom lenses is simple: we take full responsibility from design through to production and delivery”. To learn more about how Resolve Optics can design and supply you with an optimised OEM custom lens assembly please visit www.resolveoptics.com/oem-design-manufacture/ or contact the company on +44-1494-777100 / sales@resolveoptics.com.